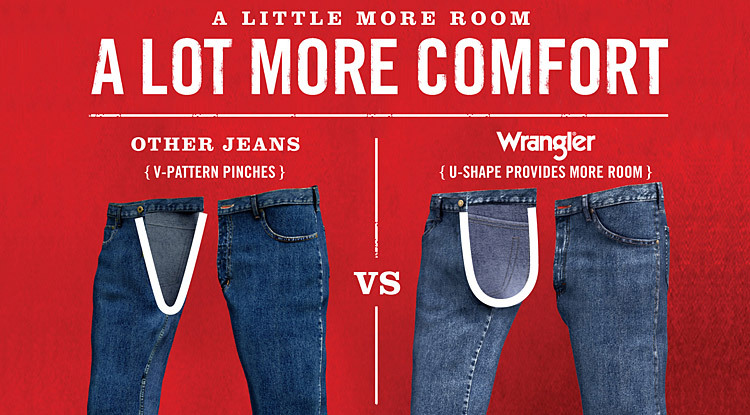 Wrangler has changed in many ways since their inception. In one way they have changed is with their name, originally known as Blue Bell with their production of Big Ben overalls. Their target audience used to be very specific, whereas Wrangler now targets many different generations and kinds of people through the products they sell. Wrangler has also changed with how they market their products. Wrangler uses different professional athletes and celebrities to help sell their products. These are individuals who have a good reputations and people of all ages respect and look up too. A few of the most famous include: Brett Favre, Dale Earnhardt Jr., Drew Brees and Jason Aldean. Most recently Wrangler has come out with their retro line of clothing, including pants and shirts. They are using Jason Aldean to help market this line because of his large “modern country” following. In some cases this makes country more of a “trend” than a way of life. No matter which way you look at it, people are still going to by the clothes making it a good situation for the company. When you think of the most famous images Wrangler has used I think it’s hard to overlook the rodeo world. This is what Wrangler was born on, largely because their first endorsement was with Jim Shoulders who was a sixteen time rodeo world champion. It’s not until recently Wrangler has started to compete with other clothing companies selling things like fleece jackets to plaid shorts. Wrangler makes a big case for their jeans by saying they are built with a “U” shape rather than a “V” so they don’t cut into you making them the most comfortable jeans out there.